Sangrur, 15th April 2019: Delhi's Deputy Chief Minister and in-charge, Punjab political affairs, Manish Sisodia, on Monday, sounded the poll bugle in the state for the 2019 Lok Sabha polls from the Sangrur Parliamentary constituency in the presence of party’s halqa in-charges, district chiefs, MLAs and other prominent leaders of the party. Sharing election strategies with the core team of the party, Sisodia said the people were more inclined towards the Aam Aadmi Party (Party) in the state than in Delhi for many reasons than one. Addressing a meeting here in Sangrur, Manish Sisodia said that Captain Amarinder Singh's government had given the people of the state more agonies than ecstasies during its two-year regime, tilting the people towards the Aam Aadmi Party. He said people had lost their faith because of the anti-people policies of the preceding SAD-BJP and now the ruling Congress government in the state, he said. In the presence of State Unit President Bhagwant Mann, Chairman of Core Committee Principal Buddhram, Leader of Opposition in Punjab Vidhan Sabha, Harpal Singh Cheema, Chairman of Campaign Committee, Aman Arora and Lok Sabha candidates, Sisodia said that post the Barnala rally and the amazing survey datas culled na leading survey agency, the party prospects were far better than those in 2014 elections. While sharing details of the special campaign program, Sisodia said that the party was expected reach out to as many as 26 lakh families in the state by April 26, 2019. 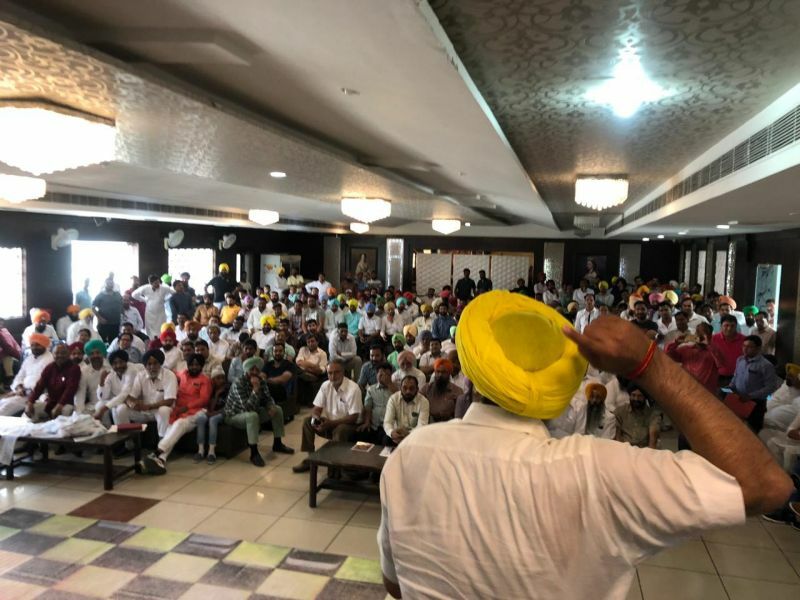 On this occasion, Bhagwant Mann claimed that the people of Sangrur would give AAP a quantum push in vote share compared to the last Parliamentary elections. Mann said that during the 10-year-old misrule of the erstwhile BJP-SAD government, the mafia ‘raj’ gained a strong foothold under their protective patronage. 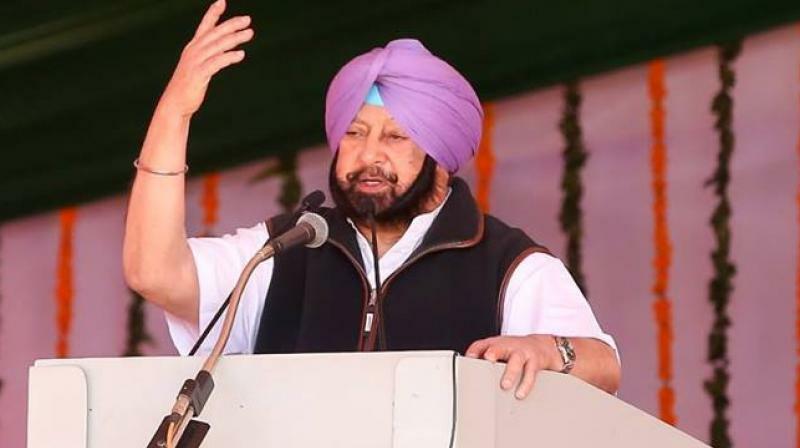 He said the ruling captain government was following in the footsteps of the Badals and offering them a free run. He also appreciated the Arvind Kjriwal-led Delhi government for by for implementing the recommendations of the Swaminatha report in Delhi to mitigating the agrarian crisis. On this occasion, Aman Arora gave a detailed information about the election to be carried out in the coming days. In response to a question, he said that all internal differences in the party had gone with certain vested interests quitting the party for good and that party had emerged even stronger to take on the battle of ballot, be said.